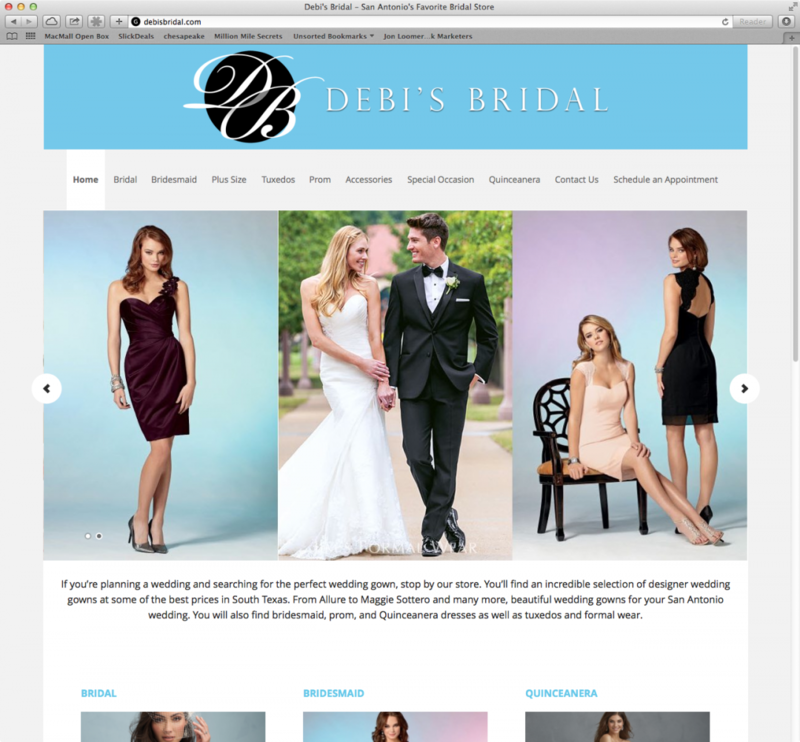 This client wanted a website revamp, to remain competitive with other local bridal agencies. We rebuilt this website with the WooThemes framework. The main goal on this site was to make it easy for the client to showcase bridal products, without needing to mess with complicated code. We developed this website with custom post types and custom taxonomies, so that when the client enters a new product, all they need to do is fill out the necessary details, and select a category and manufacturer. The rest is all handled dynamically by the website. This saves time when adding new products, and it also makes for great SEO on their site.